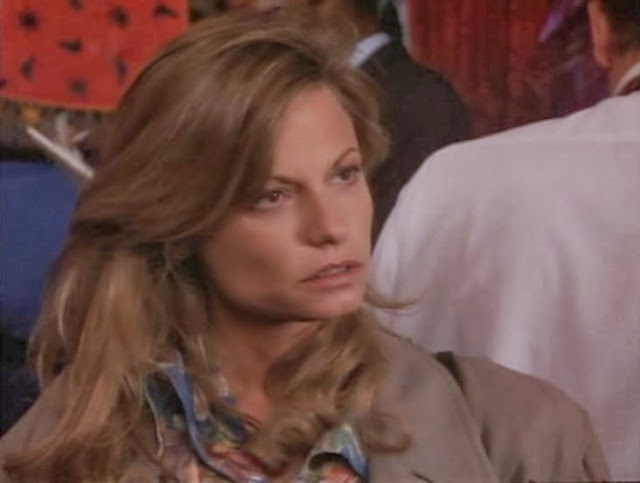 In 1988, Kay Lenz starred in the Headhunter, a movie about two Miami cops working a case involving voodoo-esque slayings menacing the local Nigerian community. The other star, Wayne Crawford, brings a lot of humor to the film and the overall mix of horror, action and comedy works well. Kay Lenz looks lovely throughout, maintains a likeable character and has good chemistry with her male co-star Wayne Crawford. 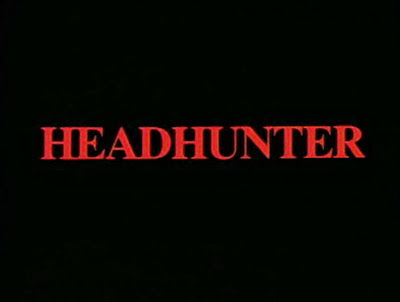 For a long while, Headhunter has remained a fairly obscure movie. This can largely be attributed to the fact that the film has not seen a proper, wide-ranging DVD release. Another factor is the snobbery of certain horror fans who sought out the movie and then dismissed it for not be a good enough horror movie. 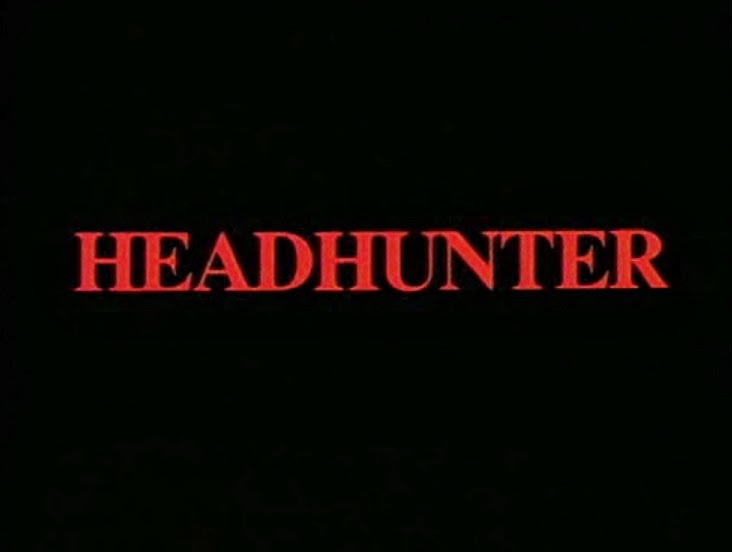 Headhunter is pretty light on horror (though the end battle is quite nice) and is more of a cop action-thriller with some horror and comedy elements thrown in. Beyond that, it is just a fun low-budget movie made to fill space on video store shelves and not meant to be taken too seriously. Though I enjoyed the film, I really only watched it for Kay Lenz and in that respect I was not disappointed at all.